The Emergency Department entrance can be accessed via North High Street, as well as Fenner Avenue. Please call 911 if you feel you have an emergency. No one can predict when a visit to the emergency department will be needed. It just happens, and the experience can be an unsettling one for people. The goal of the staff in our emergency department is to provide you and your family with quality medical services efficiently, and as quickly as possible. Physicians, nurses, and physician assistants trained in emergency medicine are staffed and ready to care for your emergency needs 24 hours a day. A helicopter pad adjacent to the emergency entrance is available to expedite air ambulance transport, when transfer is medically indicated. 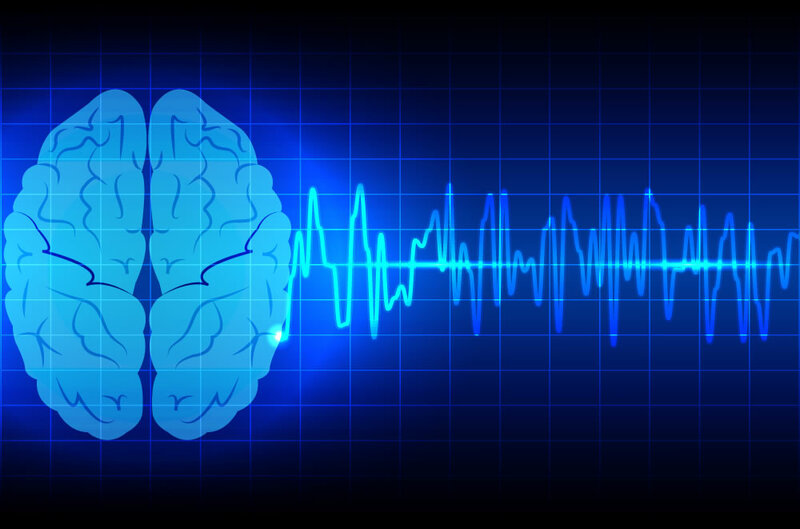 In partnership with The Ohio State University, Telestroke offers real-time, remote, visual access to patients needing immediately evaluated for possible stroke by a neurologist. Telestroke provides immediate access to Neurologist Team, before being transferred to the receiving physician, and in some cases preventing the need to be transferred to an outside hospital. Time is muscle, and this muscle is very important. There are times that your heart needs immediate attention due to the onset or signs and symptoms of a Heart Attack. We are always ready to recognize these systems and begin treatment immediately. Direct referral process to Cardiologists with follow up in the outpatient clinic here at Highland District Hospital. 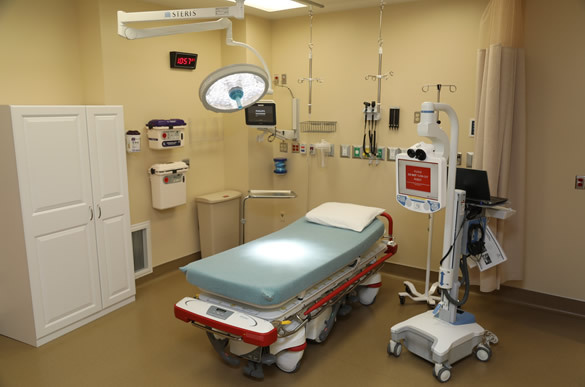 Newly renovated and expanded Emergency Department! How does the NEW Emergency Department Serve You Better?